Hey, all, and welcome to another Thursday. 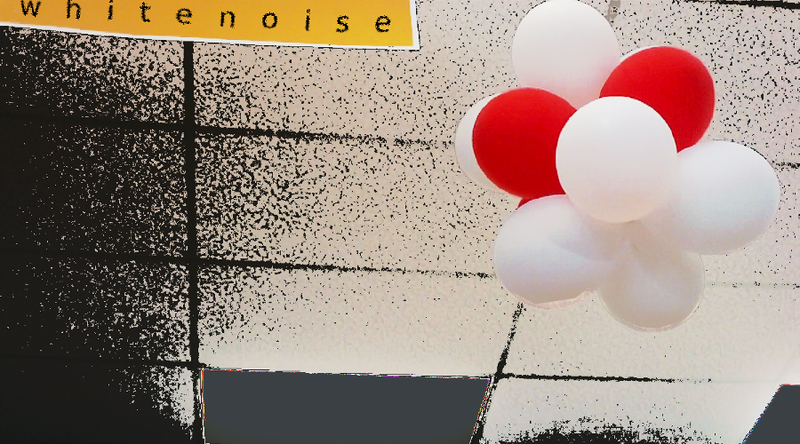 Hate to bust your balloons but we haven’t quite made it to the weekend yet. Y’all pop by anywho and let us know what floats your interest.